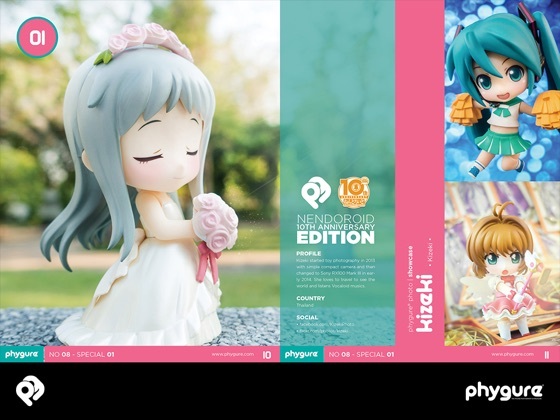 In celebration of Good Smile Company’s Nendoroid 10th Anniversary, Phygure® assembled its very first special issue by compiling some of the best and talented Nendoroid photographers from across the globe! 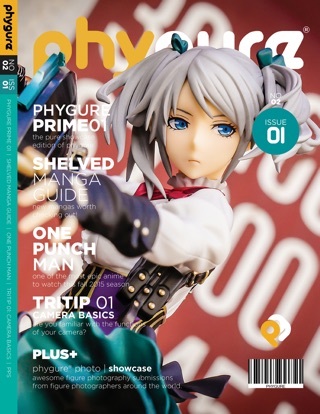 This special issue will be a 2 part series and both will be released simultaneously for everyone to enjoy. 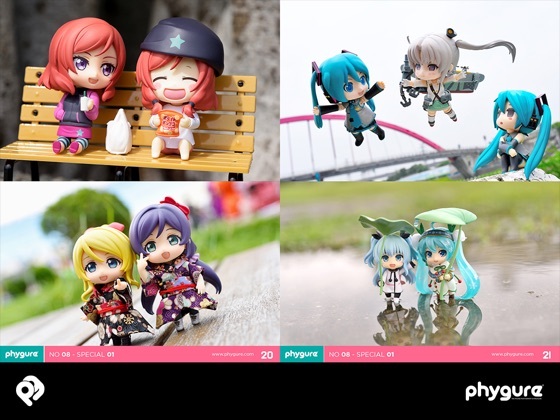 A total of 24 Nendoroid photographers from Asia, Europe, Australia, and United States participated in this project by showcasing their incredible Nendoroid photography skills. 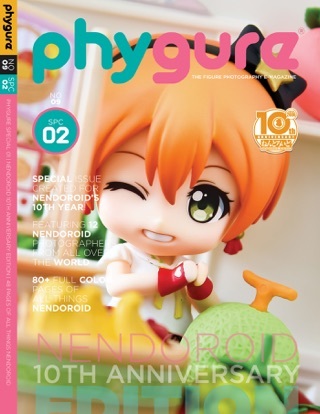 This is also a way to show their love and support to Good Smile Company’s amazing product, the Nendoroid. 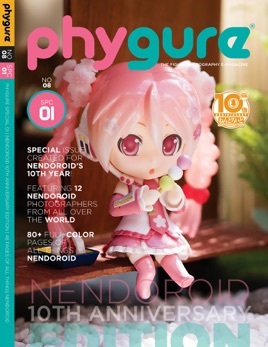 • A special issue designed in celebration of Nendoroid’s 10th anniversary. 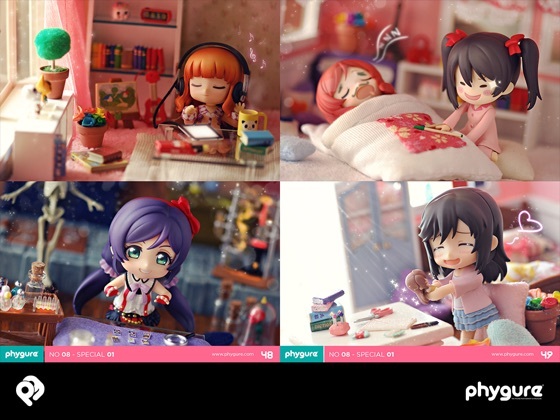 • Featuring 12 creative Nendoroid photographers from all over the globe. 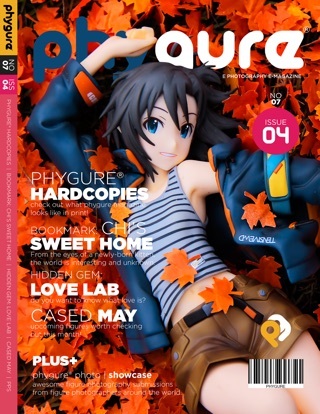 • 80+ full color pages of all things Nendoroid. 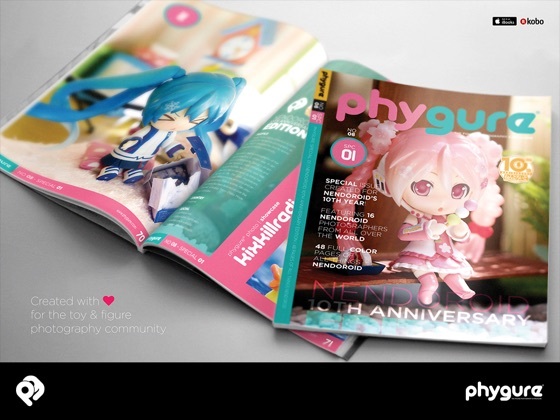 • Crisp and vibrant images designed for retina devices.